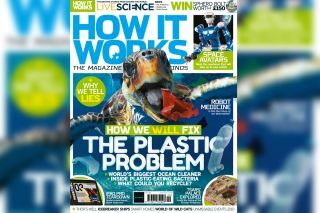 If you like science and you're a curious person, you're going to love "How It Works," our sister publication that explores all the interesting questions about humans, the natural world and the entire universe. Below, you can read an entire issue for free. Just scroll down, enlarge to full screen and enjoy!